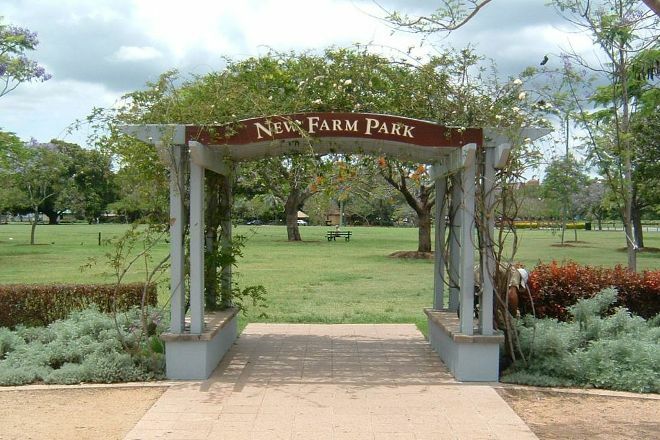 New Farm Park is located in Brisbane. Before you visit Brisbane, use our trip planner to discover what you can do and see there. 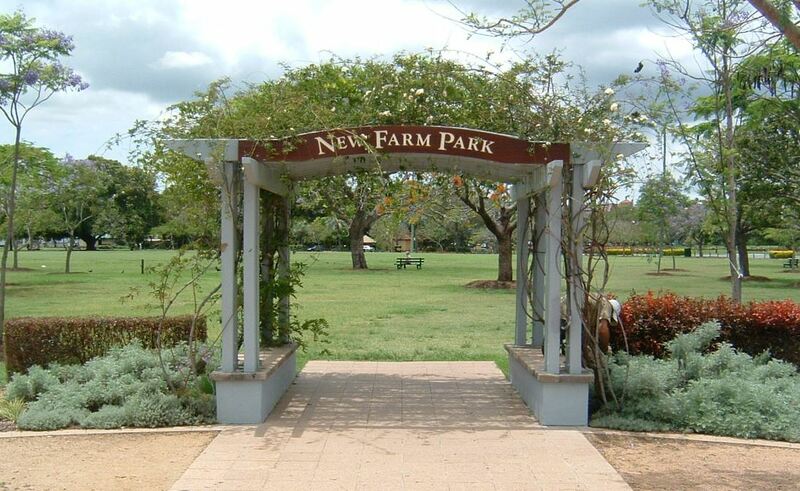 Australia Day and New Farm Park mixed well for me. Lots of Aussies enjoying the day... Loved to see it. New Farm Park's Beautiful Gardens are worth the visit. It is unlike other parks that I visited in Brisbane. Good place for a Day out. Grab your foods, Books and enjoy the day.